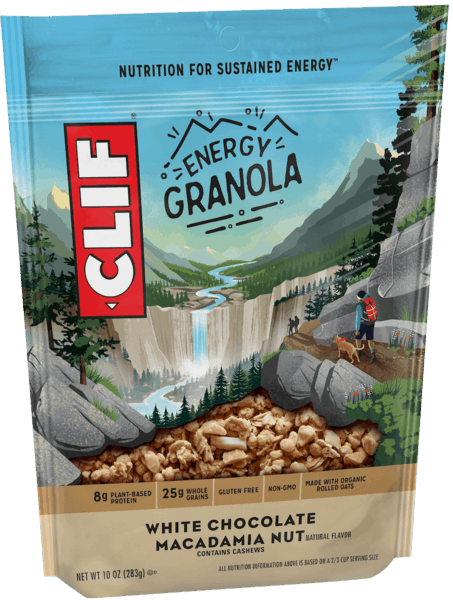 $1.25 for CLIF® ENERGY GRANOLA (expiring on Monday, 09/02/2019). Offer available at Walmart. $0.25 for Reese® Water Chestnuts (expiring on Monday, 11/18/2019). Offer available at multiple stores. $5.00 for Schick® Hydro Silk® Razors or Razor Refills (expiring on Monday, 09/30/2019). Offer available at Walmart. 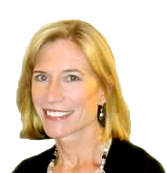 $2.00 for Monster Energy Drink (expiring on Friday, 05/31/2019). Offer available at Walmart. $1.25 for Special K® Protein Meal Bars (expiring on Saturday, 11/02/2019). Offer available at multiple stores.